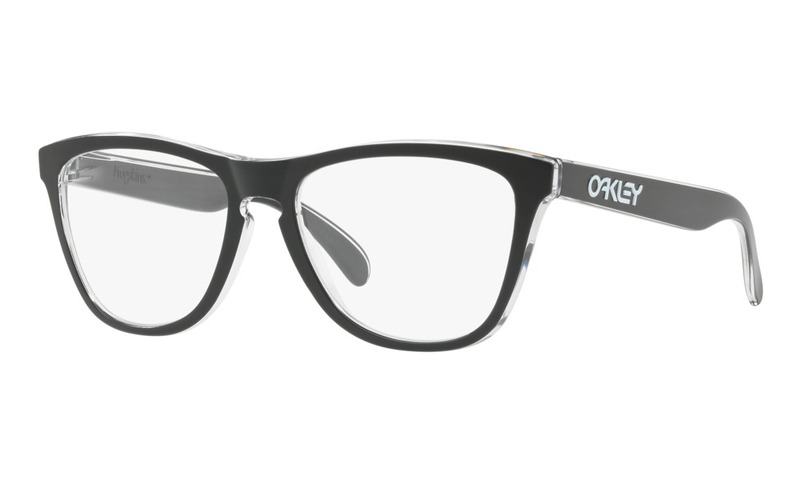 Now these are Aweseome. 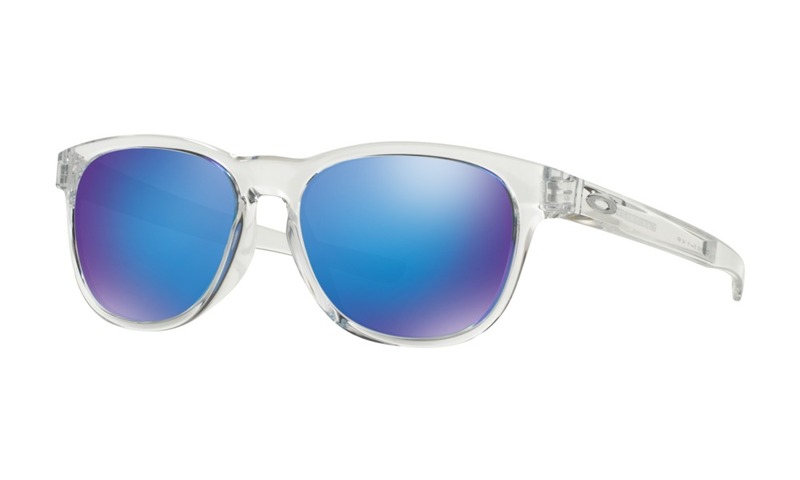 View and Try them right now. 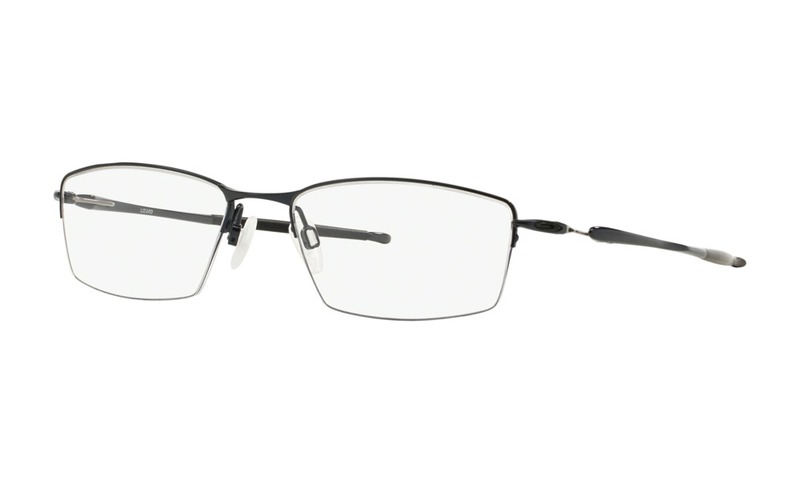 Measurements Lens Width: 52mm Lens Height: 28mm Bridge Width: 18mm Arm Length: 120mm Frame Width: 133mm Details Gargoyles Stryker Black Gender: Male Manufacturer: Gargoyles Material: Metal Color: Black Polarized: No Progressive Eligible: Yes Gargoyles Stryker Black eyeglasses are classically simple. 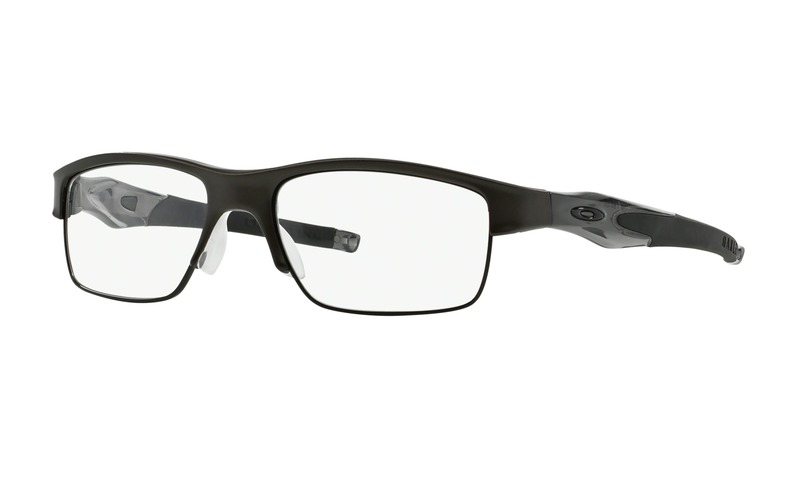 This sporty style features rounded rectangular lenses and is constructed from matte black metal. 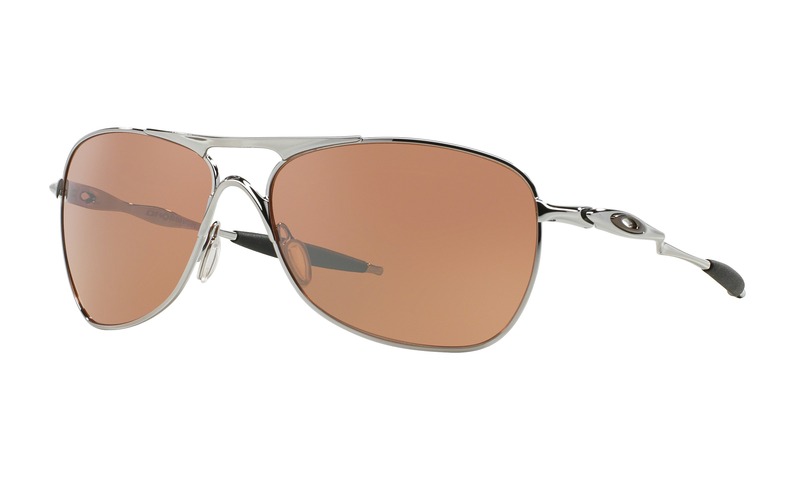 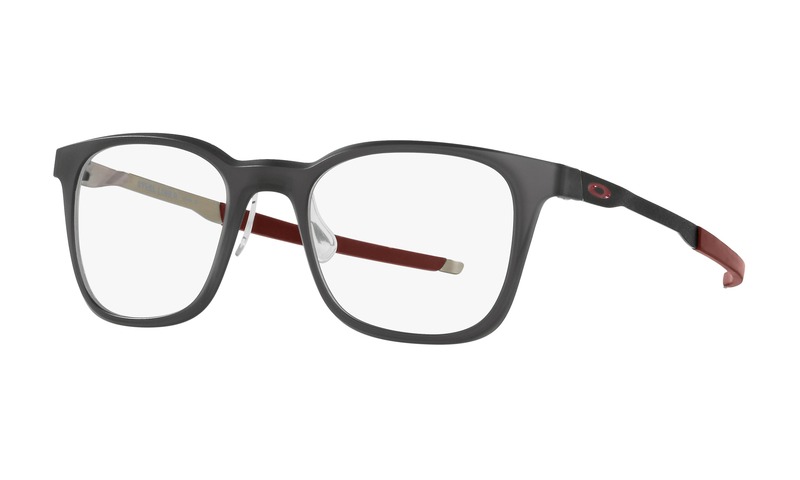 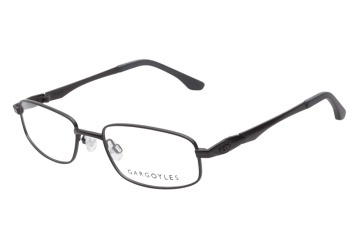 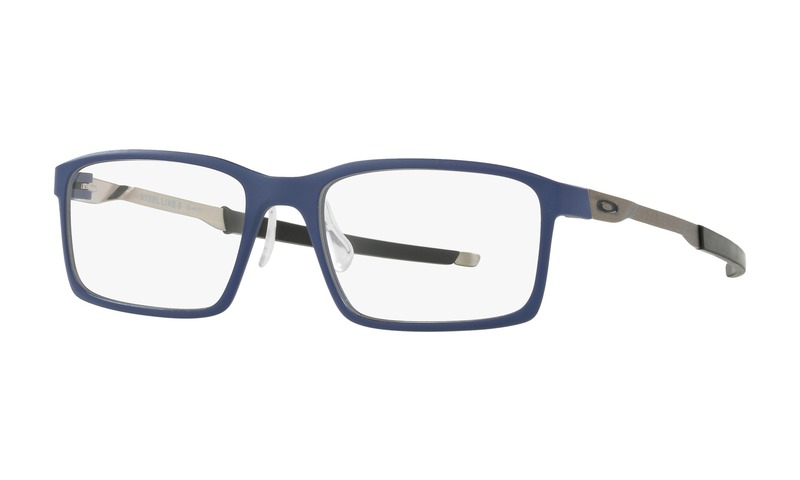 The hinges are embossed with a Gargoyles logo, while the tips are finished in matte black acetate.